It's a new school year and time for a new Kiwi club. This term we have chosen children from year 6. 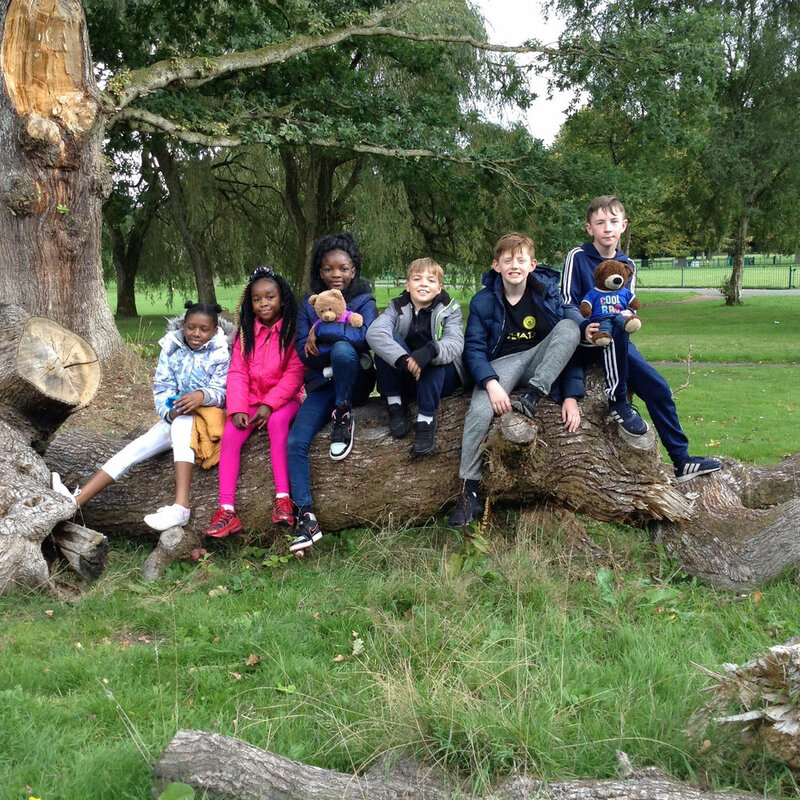 Their adventures began on Saturday with a trip to Wythenshawe Park. First, they went on a greenhouse safari and this was followed by a visit to the Wythenshawe Wheelies cycle centre. It was an amazing first trip. Older PostThe Kiwi club has been busy!